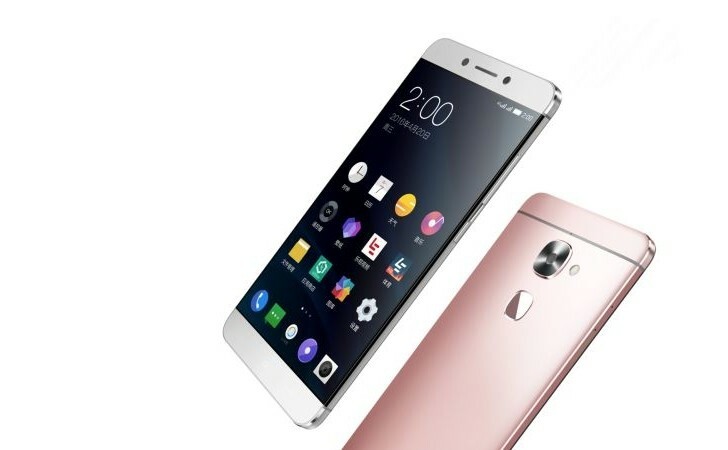 Chinese smartphone maker LeEco Fehrist of smartphones in its name and have added three new smartphones. 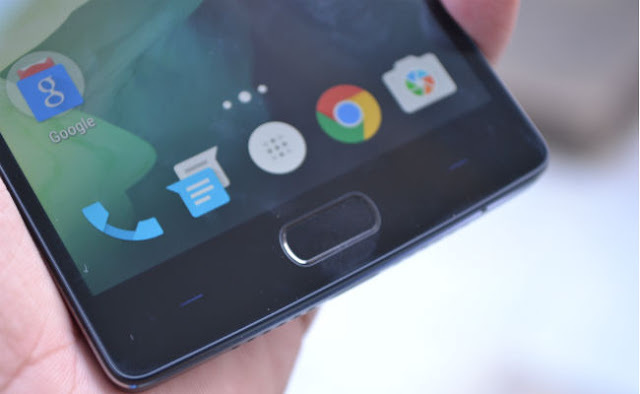 These smartphones Le 2, Le 2 Pro and Le Max 2 will be known. 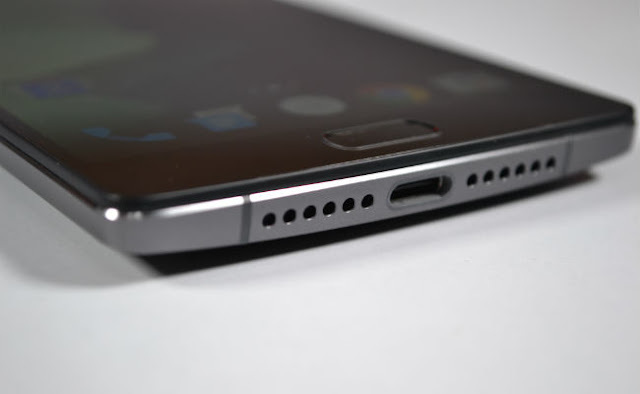 All three smartphones departure from tradition in the 3.5mm jack audio jack USB Type-C has been in place.